Taylor Swift has just done something no artist has done since 2011: Her latest foray to pop, 1989, has just sold its 5 millionth copy. The last album to cross that threshold? Adele’s 21. It only took Swift 36 weeks to move 5 million records; that’s seven weeks faster than it took Adele to hit the same mark. 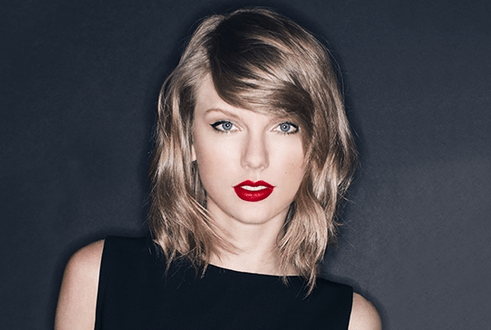 That officially makes 1989 the fastest-selling album in a decade. Hater’s gonna hate, but at this point, nothing can stop Taylor Swift.